Welcome to our blog where we feature our most recent work. Did you know we offer sessions up at the lake in northern Saskatchewan for no travel fee's? We have very limited weekend availability for these sessions but they make for some great memories for all you lucky folks who head up to the lake for the summer! Sessions are at Emma Lake and Christoper Lake with a small fee for Waskasiu or other surrounding lakes. 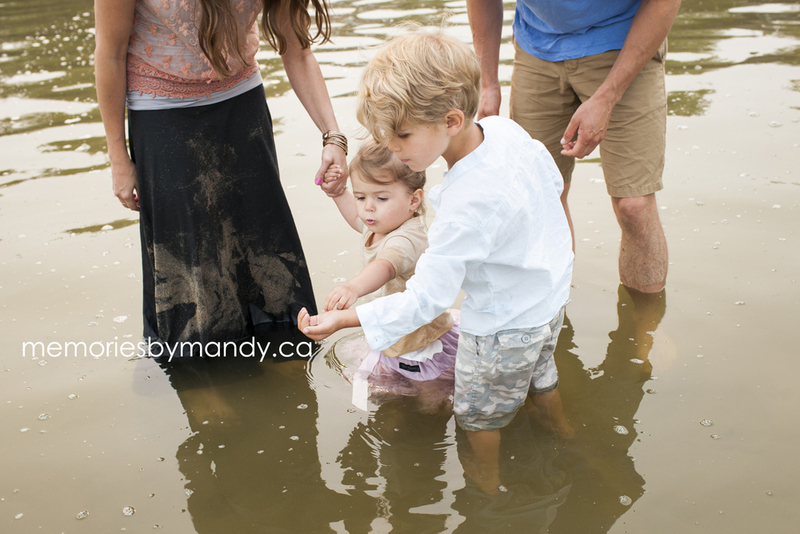 We did this session last week on the beach at Emma Lake. While the little princess was nearly impossible to make smile, once she got playing in the water, I got a ton of great expressions. Both these kids are so darn adorable. They obviously get their good looks for their parents. If you are interested in a lake session, please message me early as I only have a couple of weekends still available for these sessions for the summer/early fall. Welcome to our blog! Thanks for stopping by:).